WORLD SERIES COMPRISED OF THE BEST POLE COMPETITIONS THROUGHOUT THE WORLD. PCS (Pole Championship Series) is a professional pole fitness league comprised of the best pole competitions throughout the world. The professional champion of each competition advances to the annual PCS Championship at the Arnold Sports Festival in Columbus, Ohio. Competing in the PCS Championship is the highest level honor for an elite professional pole athlete. The winner of the PCS Championship becomes the overall PCS Champion. The current PCS season runs from March 2019 - March 2020. Why the PCS Open is for everyone! Why compete at the PCS? Who will be crowned the next PCS Champion? The 2019 Arnold Fitness EXPO will again feature more than 1,000 booths of the latest in sports equipment, apparel and nutrition and two stages that hosts unique, non-stop competitions and entertainment that combine to make the Arnold Fitness EXPO the heart of the Arnold Sports Festival. X-POLE are your one-stop shop for everything Pole & Aerial. Whether you’re a beginner or a pro, looking for a new way to keep fit or sharpening your skills for your next competition, we can provide you with the equipment & skills to reach your goal! 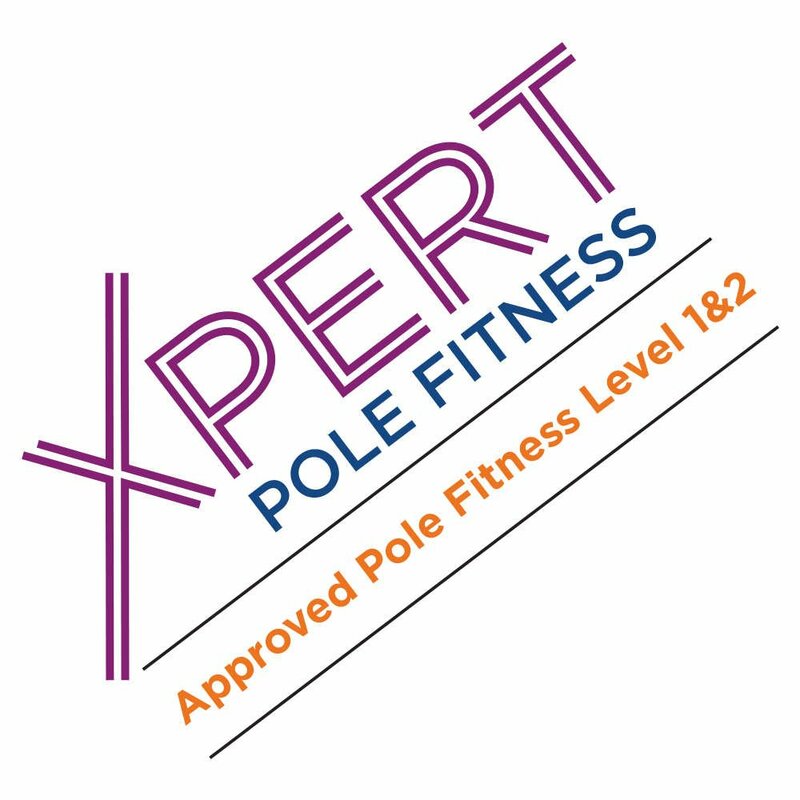 XPERT Pole & Aerial Fitness is one of the largest Pole & Aerial teacher training programs worldwide powered by Crunch the leading US gym chain and X-POLE the #1 Pole & Aerial equipment manufacturer worldwide.